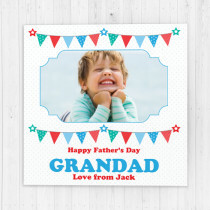 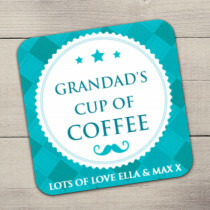 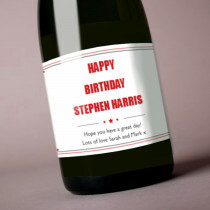 A fantastic range of Personalised and photo Gifts for Grandads of all ages, complete with free luxury gift packaging. 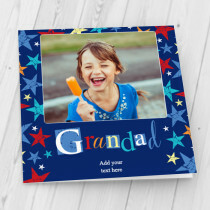 Show them how much they're loved, especially with photos of young children. 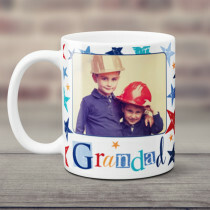 They care so much and a personalised present is guranteed to give them a great big smile!